Vysehrad Fort, located just outside Prague city centre, houses gardens, one of the city's most impressive churches, cafes and shops, and some of the best views of Prague and the Vltava river. 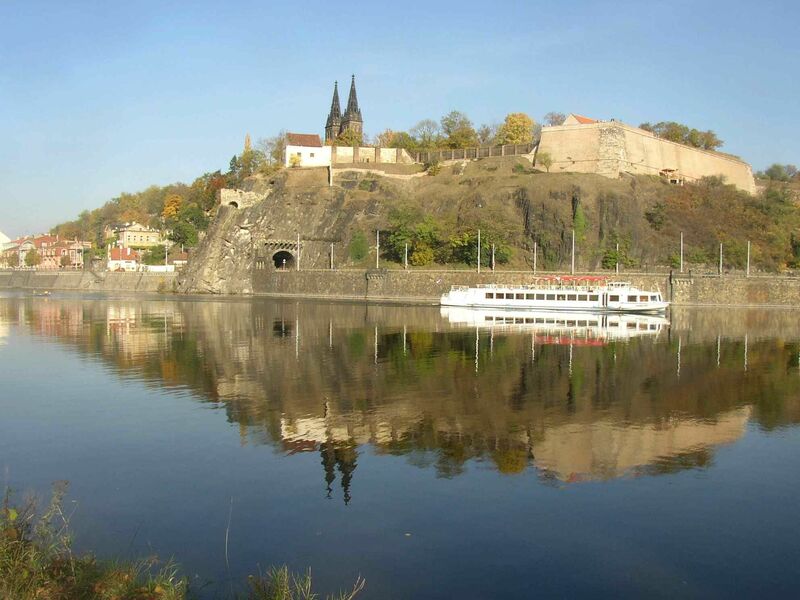 Vysehrad, a historical fort located on a hill over the Vltava River in Prague, was most likely built in the 10th century. 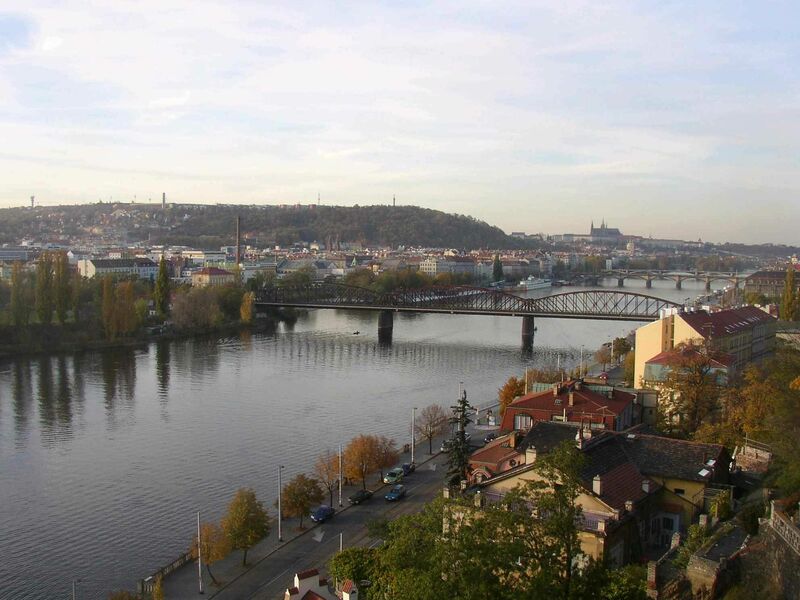 In fact, legend says that it was the location of the first settlement which later became Prague. Within the castle, you will discover the Basilica of St Peter and St Paul, as well as the Vysehrad Cemetery, which houses the remains of various prolific Czech figures such as Antonín Dvořák, Bedřich Smetana, Karel Čapek, and Alphonse Mucha in some very elaborate gravestones. 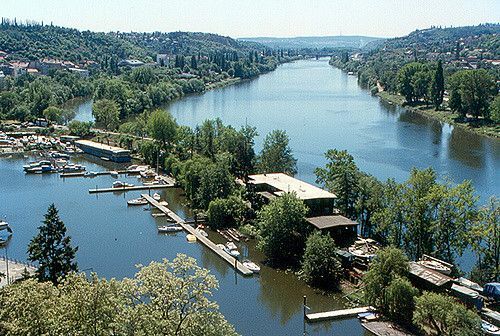 Nowadays, Vyšehrad has become a public park that is a popular site for relaxing and celebrations. 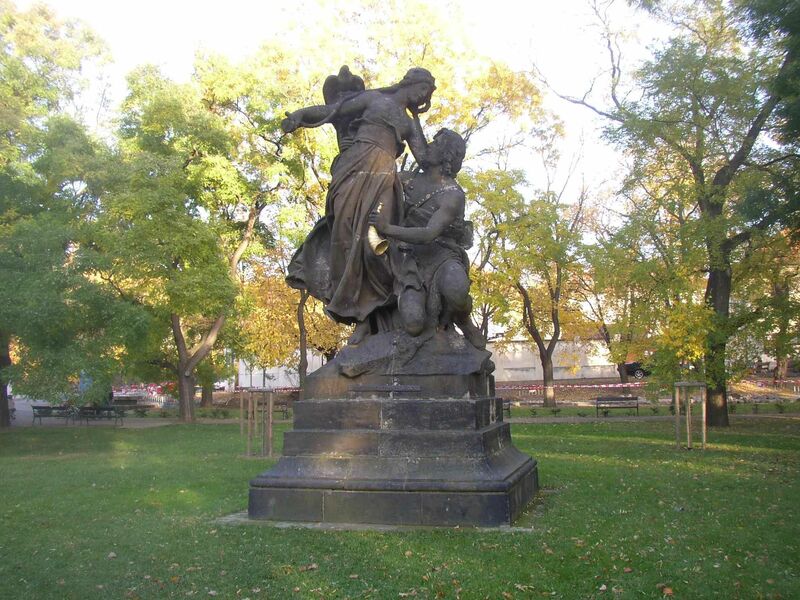 Inside the park are sculptures, statues, gardens, and even a vineyard! There are a number of great viewpoints on every side of the fort, providing views of the river, the city, and even glimpses at the surrounding countryside. 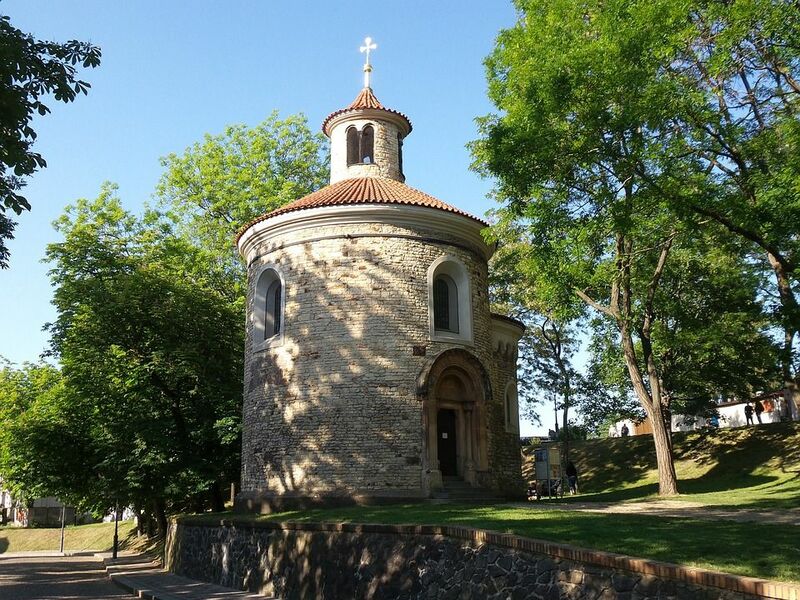 Being located just outside the city centre, Vysehrad is one of Prague's less busy attractions, and is an ideal spot to come to get away from the rush of the city centre during the summer months. Look out for information centres as you enter the fort if you want to make sure you don't miss anything while you're in there!